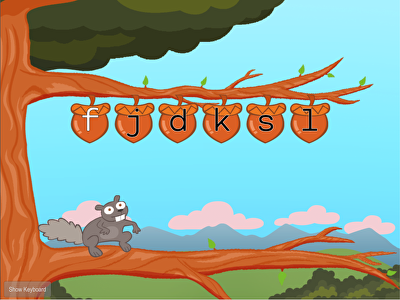 F, J, D, K, S, L, A, semicolon — watch your touch typing skills improve in this game. 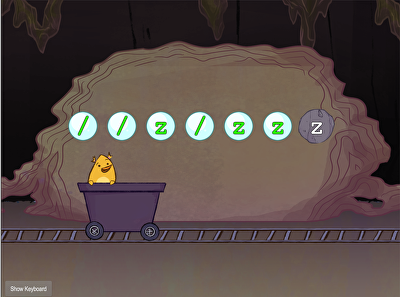 Time to practice seven home row keys at once: F, J, D, K, S, L, and A. 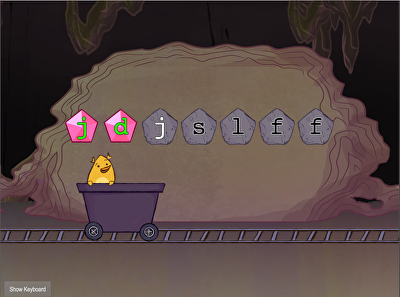 In this game, kids practice their touch typing accuracy skills with the F and J home row keys. 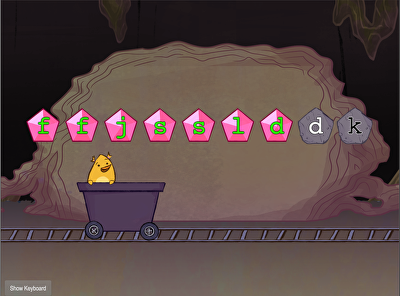 Teach your students all about the home keys and correct finger placement before sitting them in front of an actual keyboard. 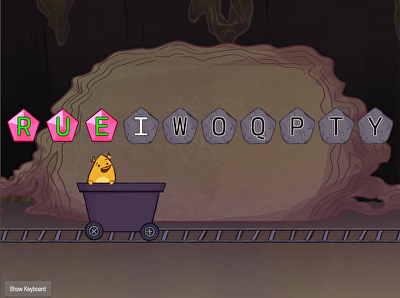 Start typing with the first four letters in the bottom row of your keyboard. You've mastered the F and J keys and the D and K keys — now it's time to practice them all together! 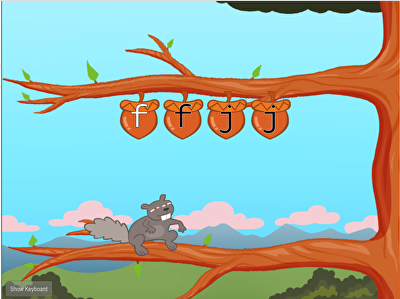 Soar to new heights with our flying hero as you master the F and J keys. Squirrel is hungry for Zs and slashes in this installment of our six-game Bottom Row Typing: Level One Series. Squirrel is in for a feast as you practice typing words that begin with letters V, M, and C.
Practice touch typing bottom row keys V and M as our feathered friend amasses gems. Practice the S and L keys in this lively game. V, M, C, comma — each letter you type correctly means another gem for Birdee. 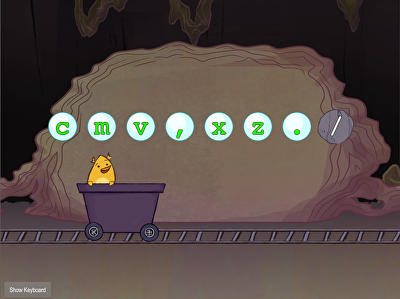 This touch typing game has your child focusing on six bottom row keys: V, M, C, X, Z, and the comma key. 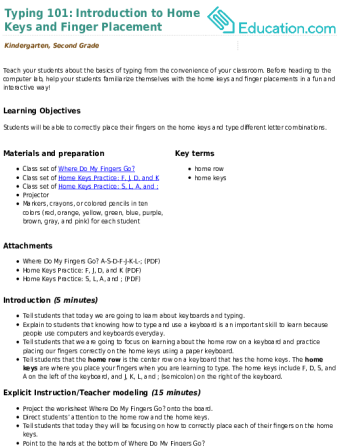 Students practice the S and L keys in this fun typing game. Help your students familiarize themselves with the finger placement for the S, L, A, and semicolon keys in this fun lesson! 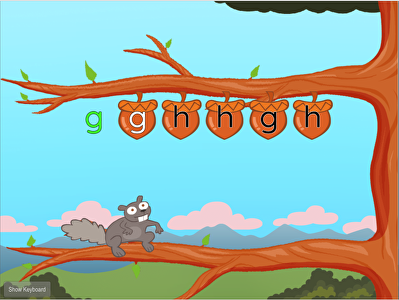 Practice typing the letters G and H with your second fingers in this fun game. Now that you've had some practice typing the various home row keys, let's practice six together! 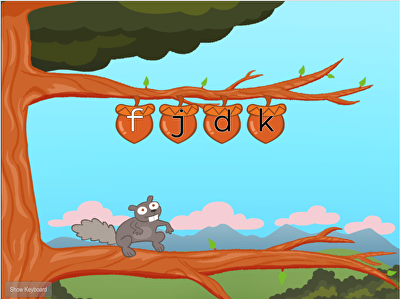 Help your students familiarize themselves with the finger placement for F, J, D, and K in this fun computer-less activity.